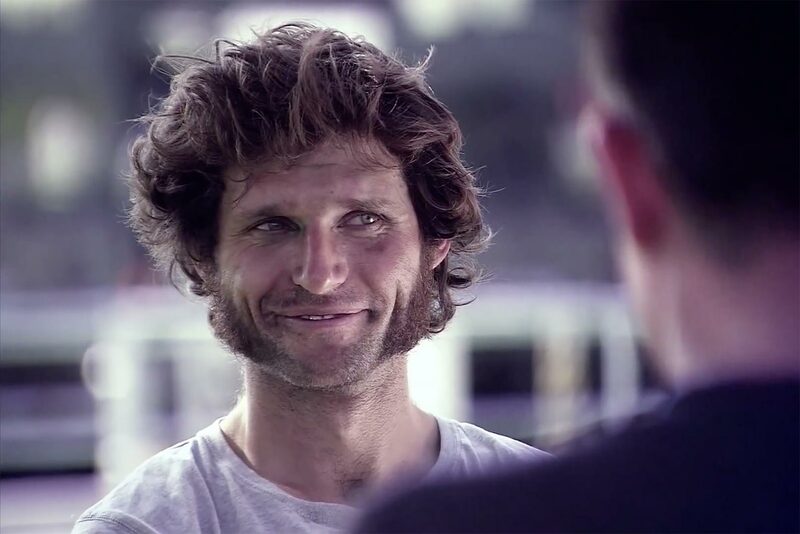 You can’t talk about the Isle of Man TT without talking about Guy Martin. The affable rider can be an enigma at times, both on and off the track. Immensely popular, Martin is surprisingly mercurial with his fans. Supremely talented on a motorbike, the Lincolnshire man has surprisingly never won an Isle of Man TT race. Britain’s Channel 4 has put together a great short documentary on Martin, which should start help marinate the juices for this summer’s Isle of Man TT race fortnight. British A&R readers should be able to click over to an even longer video on what makes Guy Martin tick, while us “colonials” will have to suffice with a seven-minute YouTube clip. Whichever version you watch, it’s a pretty candid and well done insight into one of the TT’s more mysterious riders. Enjoy!